Tracking down severely dangerous materials requires trained dogs and specific tools along with trained men. So, a lot of effort could simply be saved in case the newly discovered method to detect explosives and guns trough Wi-Fi turns out to be effective and can be used on a massive scale. The team of researchers also has engineers from Rutgers University-New Brunswick, Indiana University- Purdue University Indianapolis (IUPUI) and Binghamton University have published a study this month in which the researchers give comprehensive information about the way in which ordinary Wi-Fi can be used to effectively identify bombs, weapons and other explosive materials that cannot be otherwise detected without expensive screening tools. “This could have a significant impact in keeping the public safe from dangerous objects,” says Yingying (Jennifer) Chen, study co-author and professor at Rutgers-New Brunswick’s school of Engineering said in a statement. The system that has been used by researchers is Channel State Information (CSI) from the regular Wi-Fi. 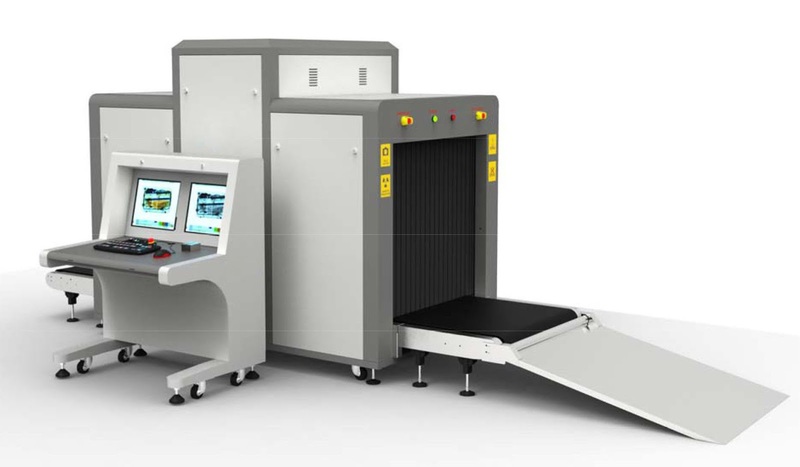 First, it can identify whether there are dangerous objects in baggage. Afterward, it determines what the material is and what the risk level associated is. The researchers used 15 different objects across metal, liquid and non-dangerous stuff and tested the detection system. The researchers also tested this across six bags and boxes across three categories-backpack, handbag, and thick plastic bag. The researchers claimed that the method is 99 percent accurate in identifying dangerous and non-dangerous objects. And when it comes to determining that the dangerous object is made up of metal or liquid, the method shows 97 percent accuracy. The method is 95 percent accurate in determining suspicious objects in different kinds of bags. The detection system only requires wifi device and three antennas and can run on existing networks. It is, however, a very cost-effective way to detect explosives and weapons.